If we’re really honest with ourselves, most of us can admit that most of our days are essentially the same. We wake up much earlier than we’d really like to every morning through the week to prepare ourselves for work and get the kids ready for school. Then, we do our daily duties concerning our jobs until it’s finally time to clock off. We drive home; we make dinner, carry out our other housework responsibilities and maybe find a little spare time to put our feet up and relax while watching TV. We may have the odd holiday here and there, but most weeks are very similar, which is why now is an ideal time to consider dance classes in Brisbane. At Dancecorp, we offer a variety of high-quality and great value lessons to help you perfect the art of dancing, whether your preferred style is foxtrot, swing or the waltz. We also understand that dancing is relatively unfamiliar to some people, and that’s why we offer lessons to suit all levels of ability, from beginner to advanced. We want to make you feel comfortable as you learn a new skill that will last a lifetime, making our school is a popular choice for foxtrot dance classes in Brisbane. When it comes to teaching people how to dance, we believe our unique and tailored course programmes are the best way for our students to learn. While we take a very professional approach with regards to what we do, we also offer a personalised experience and ensure our classes are fun, friendly and relaxing. We know that learning a new skill can be a daunting task, and that’s what makes a relaxed atmosphere so necessary. Needless to say, you need to know that the school you choose is dedicated to your personal growth. It’s important that trainers really care about their student’s needs and ensure they’re getting the tips they require to perfect their skills and give them a new burst of confidence. Our trainers receive unique training so that they can teach our unique syllabus because we don’t only want to teach you specific skills for set routines, we want to give you the skills you need to go out dancing in the real world at social events and gatherings around Brisbane. If you’re looking for personalised and efficient swing dance classes in Brisbane, we are the perfect solution for you. People have different preferences when it comes to the style of dancing, and the waltz is a centuries-old discipline that’s still hugely popular today. 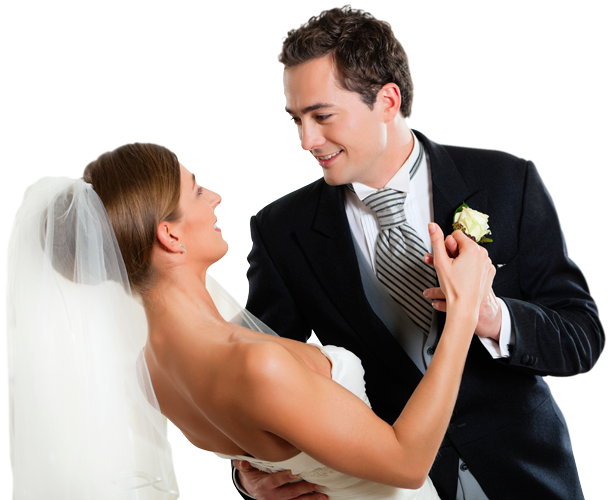 That’s why we offer fantastic waltz dance classes in Brisbane over and above many other styles and disciplines. If you choose us, you can be guaranteed of a relaxed and friendly atmosphere as well as a school where you will learn something new that you’ll love. Get in touch with us to find out about how we can provide you with a healthy, new hobby.